• 60 x 60 cm. 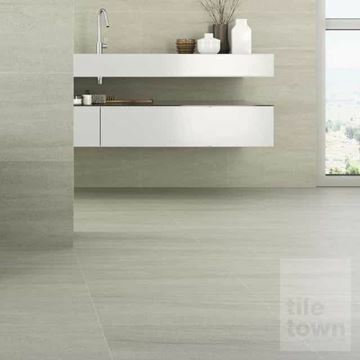 • Wall And floor tile. 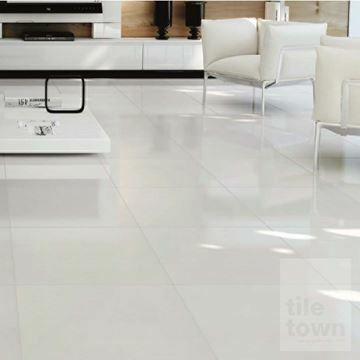 • 2.77 Tiles per square metre. • Rustic aesthetic Modular Mix. • 1 x 440x660mm 2 x - 440x440mm 1 x - 220x440mm 2 x - 220x220mm. • Available in 3 colors. • Indoor and outdoor use. • Available in other colours. • 31.6 x 63.5 cm. 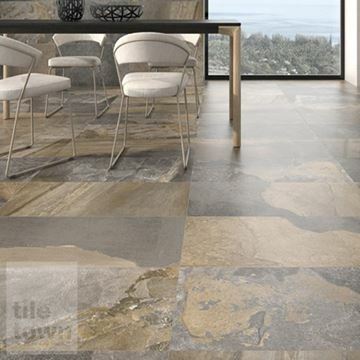 • 5 tiles per square metre. • Available in 3 other colors. 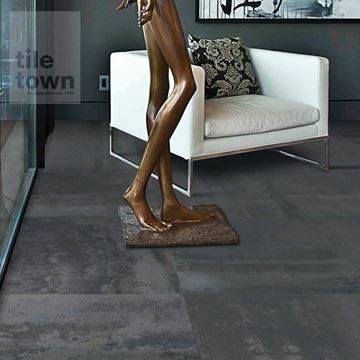 • Suitable for both floors and walls. • Available in 3 other colour options. 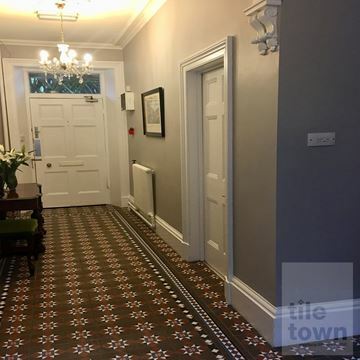 • Matching boarder and corner tiles. • Also Available in Black and white. •Contact us, Where we will be happy to work out the design and quantity for you. 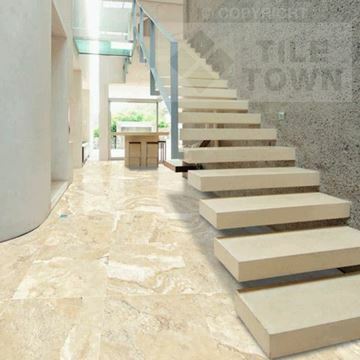 • Authentic replication of natural stone. • Suitable for use both indoors and outdoors. • Replication of timber planks. • Available in various colours. 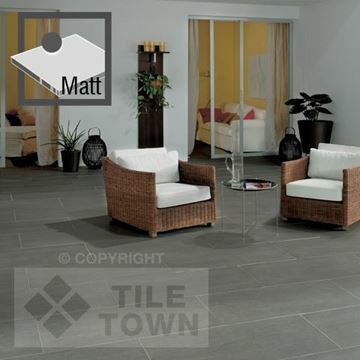 •5 tiles per square metre. 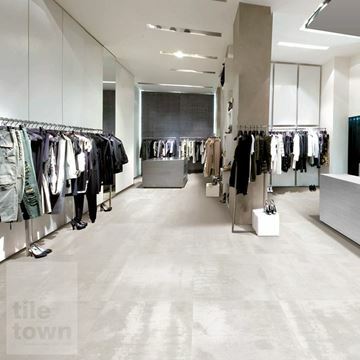 • 4.39 Tiles per square metre. • R11 Anti Slip Rating. 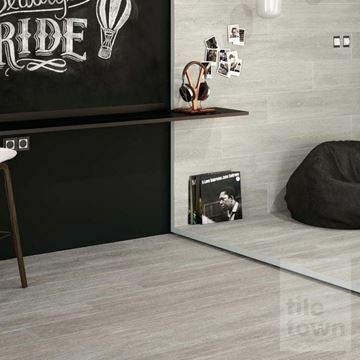 • Suitable for both wall and Floor. • Also available in white, sand and steel. • Also available in white, cooper and Sand. 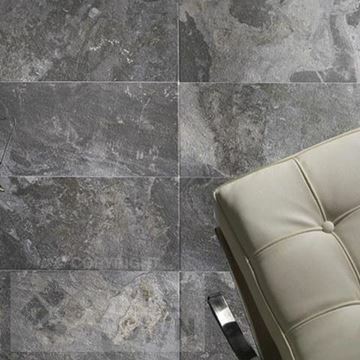 • 5 tiles per square metre . • Also Available in Steel, cooper and Sand. 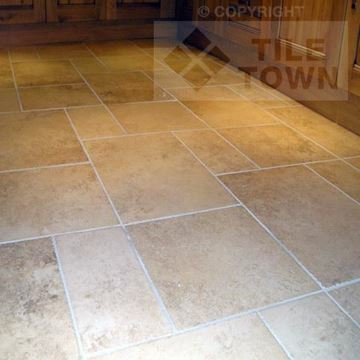 This hard wearing porcelain floor tile is a fantastic replica of a warm limestone tile and can be used for any application. 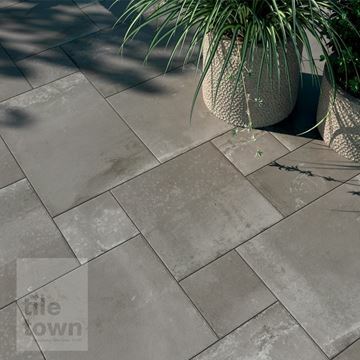 Each tile will vary slightly in colour from tile to tile. 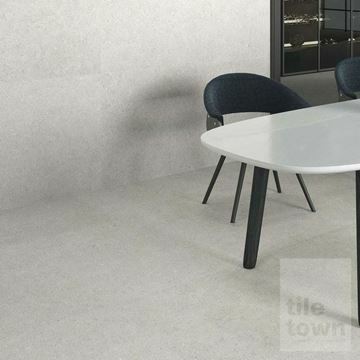 This hard wearing porcelain floor tile is a fantastic replica of a warm limestone tile and can be used for any application. 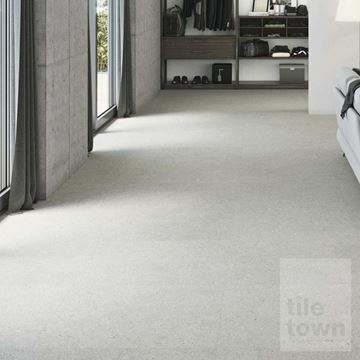 This is a three sizes mixed multi sizefloor tile. 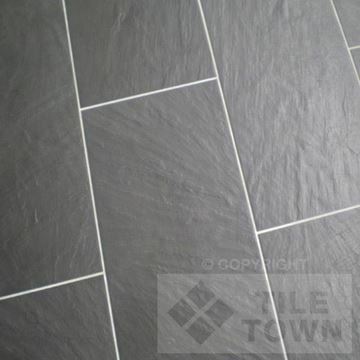 • Stunning reproduction of real natural slate. 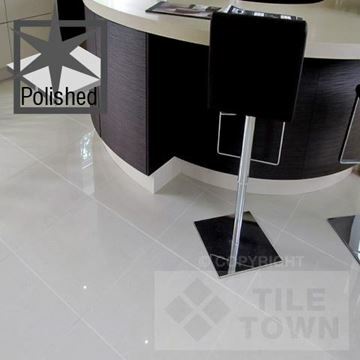 •Suitable for Wall and Floor. 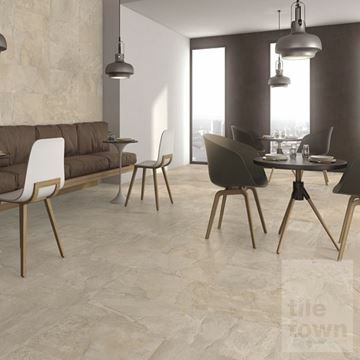 • 5.8 tiles per square metre . • Also Available in Antracita and Marron. • Also Available in Antracita and ivory. • Also Available in other colours . • 30 x 60 cm. 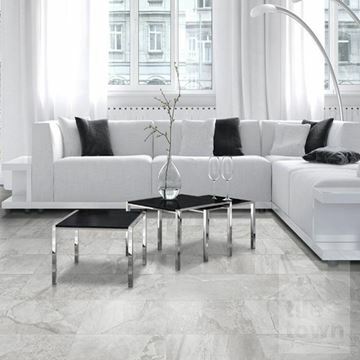 • 5.5 tiles per square metre. • Also Available in high gloss . •Available in 30 x 60 cm And 60 x 60cm. • Also Available in Matt . • 37.5 x 75 cm. 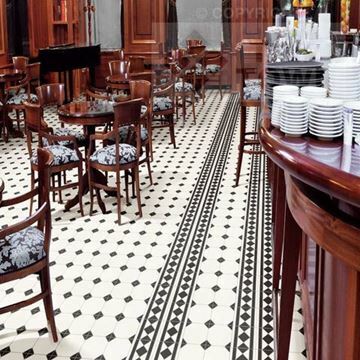 • 3.55 tiles per square metre. 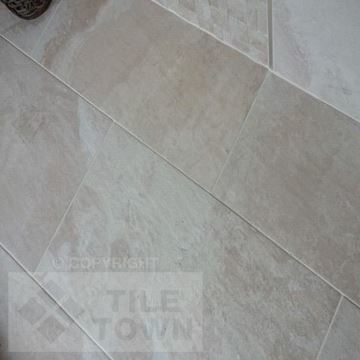 •Varies from tile to tile. 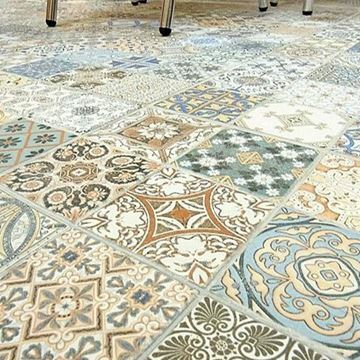 • 9 tiles per square metre . 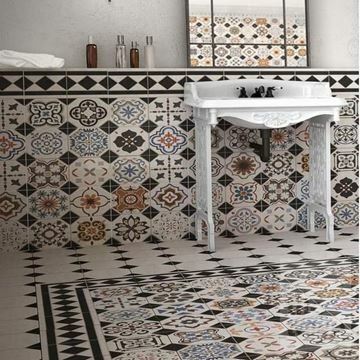 • 9 Tiles per square metre. 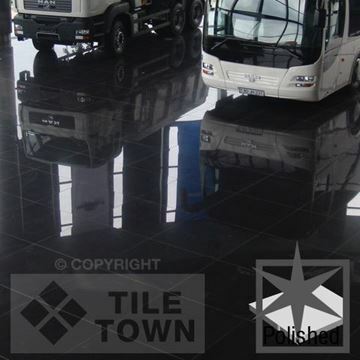 • R10 Anti slip Rating. • Also available in nero and grafito. • Also available in graffito and beige. • 44.2 x 44.2 cm. • Tile made up with 16 individual 10 x 10cm tiles. 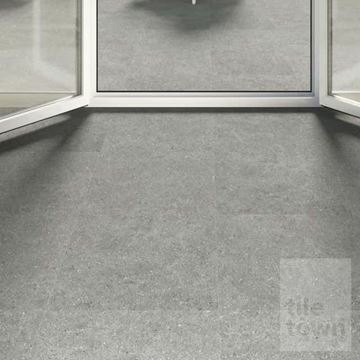 • 5.12 Tiles per square metre. • 31 x 56 cm. 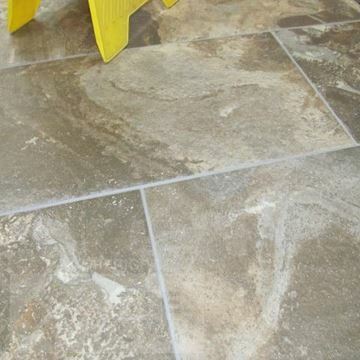 • reproduction of real quartzite slate. • No need for sealing. 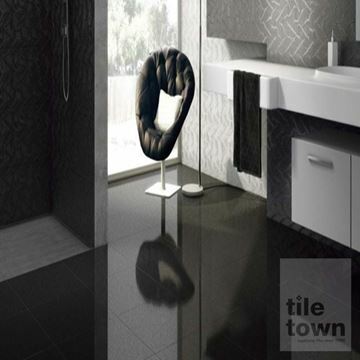 • 5.8 Tiles per square metre. • 40 x 60 cm. • 20 x 60 cm. 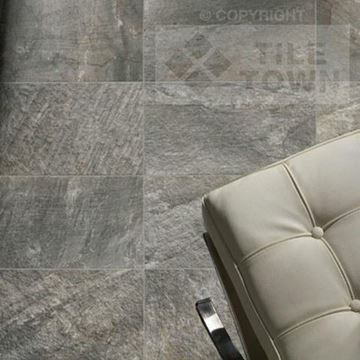 •8.3 tiles per square metre. 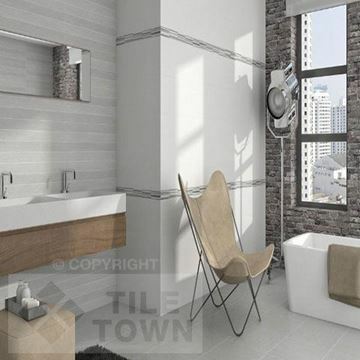 • 4 Different designs per tile. • All Tiles will vary. • Also available in grey. • Also available in Blue. • Sizes Available 30 x 60cm and 60 x 60cm. 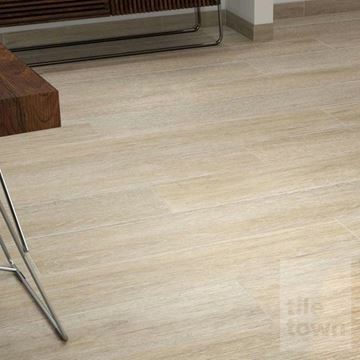 • Floor and wall tile. • 50 x 50 cm. • 45 x 45 cm. • 30 x 30 cm. 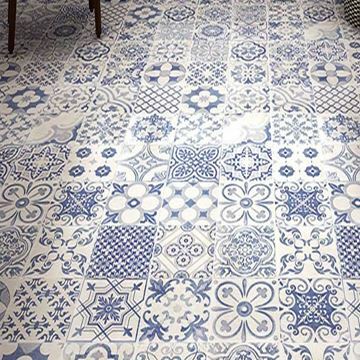 • 10 tiles per square metre . The kitchen has always been the heart of the home. It’s where the whole family gathers at mealtimes, where you can have a chat while the kettle is boiling, where kids can do their homework and where you’ll read/watch the news in the morning. Primarily though, a kitchen is first and foremost a place to prepare and cook meals. 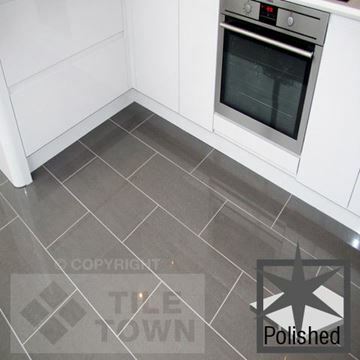 So, when you're starting to develop your kitchen floor tile ideas, it's important that you choose a material that helps you create a stylish and practical kitchen that truly reflects your lifestyle and tastes. 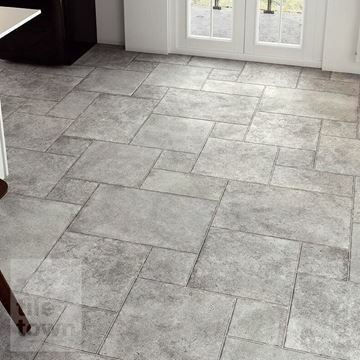 If you're about to begin your DIY project to improve your kitchen, we'd advise that you choose tiles rather than anything else. They're elegant or chic (depending on your taste), durable, easy to clean, provide great grip, don't absorb bacteria or odours, and can be customised to reflect all kinds of designs and trends. 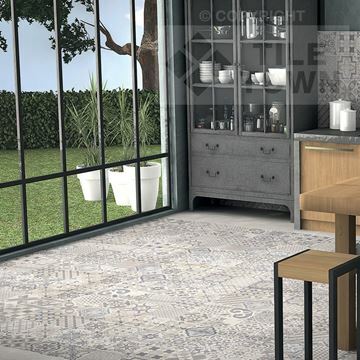 Whether you want a classic Georgian look, or prefer patterns that are cool and retro or wild and geometric, we have the tile solution for you. 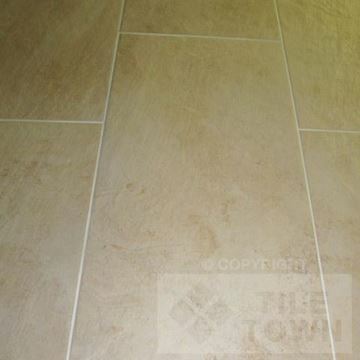 And remember that tiling properly done is a great home improvement that can add real value to your property. 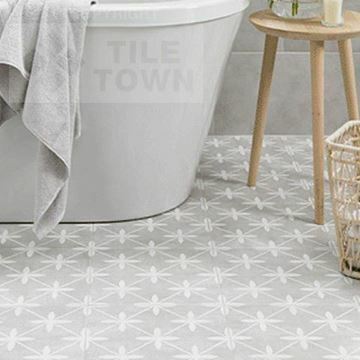 Go for a block colour like light grey, or ivory or black, or go for something a little bolder, like one of our many patterned tiles. 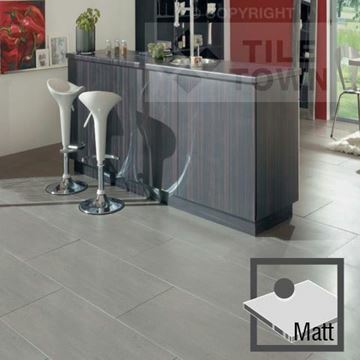 Perhaps you want something a little more natural - we’ve got several types of wood effect, stone effect and natural stone tiles to give you that rustic feel for your kitchen. 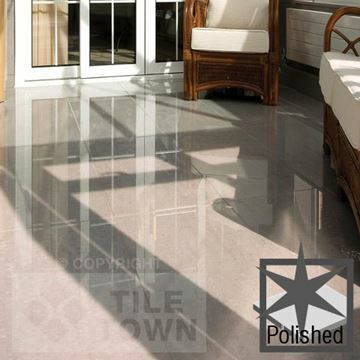 On top of all of these colours and designs, there is also a range of finishes; matt, gloss, textured and more. 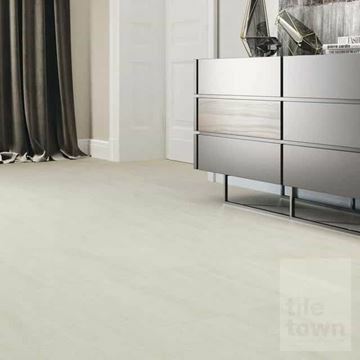 Our catalogue is so varied because we want you to have the most choice possible when you’re after the perfect floor for your kitchen. 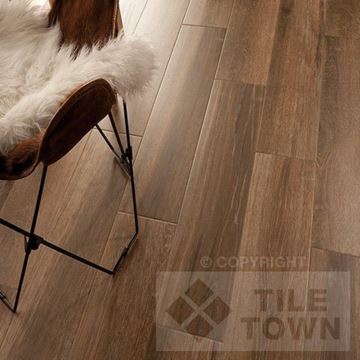 Choosing the right tile isn't just about its appearance, however. 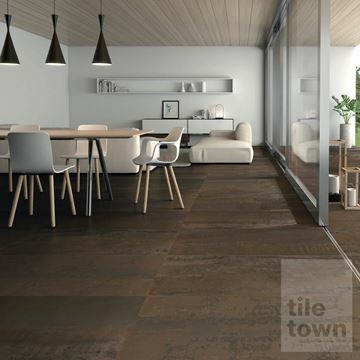 The choice of tile material can be critically important, especially when you bear in mind the need for water-resistance and grip. 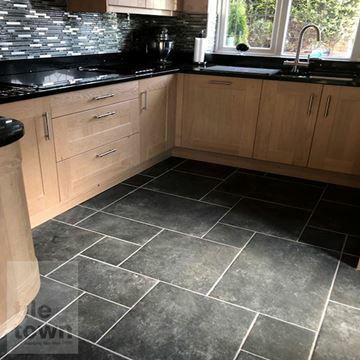 Kitchens aren’t exactly known for being the cleanest places and you need your floor to take every stain, spill and muddy footprint in its stride. 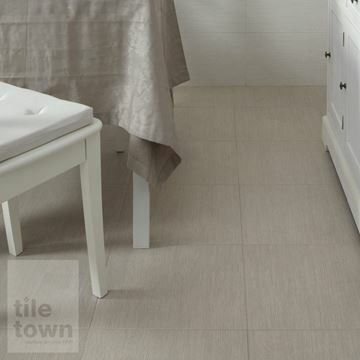 At Tile Town, we have a sensational range of tile types perfectly suited to the functions of your kitchen floor. 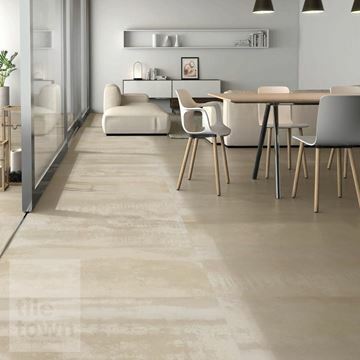 Begin by exploring our online showroom where you can see for yourself our ranges of ceramic, porcelain and natural stones tiles, all of which are best suited to the kitchen flooring environment. 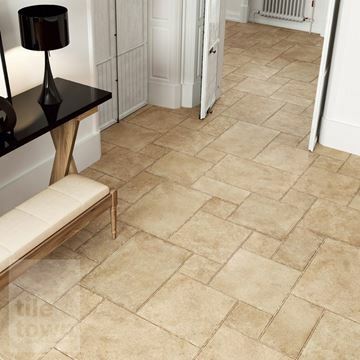 Before you commit, we strongly recommend that you drop into one of our local showrooms to view our kitchen floor tiles further and meet our experts, who will offer you tips and advice. 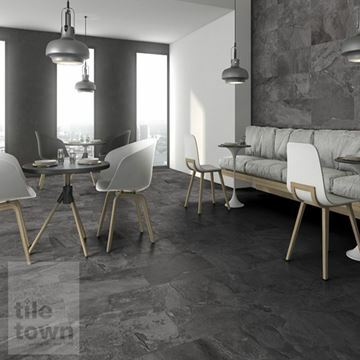 Even if you’ve already got a tile in mind, it never hurts to come in and see it in person, as well as the other great tiles we’ve got on show. 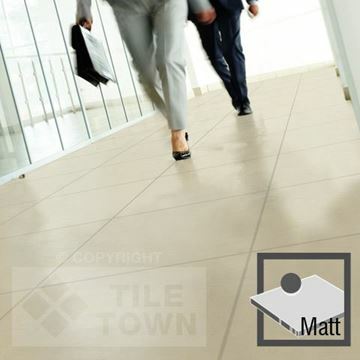 We're proud to be the best tile supplier in the East Midlands and we'd appreciate the opportunity to prove it to you!